celebrate | The Eye of Faith Vintage 11.11.11. E.O.F. CELEBRATES! 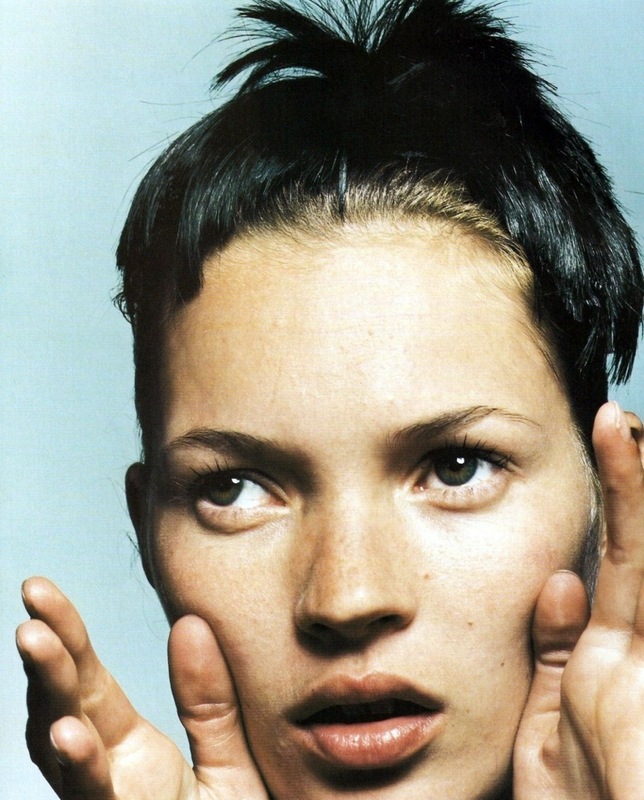 HAPPY BIRTHDAY, KATE MOSS! Fashion Feline. Vintage Vixen. Mystic Muse. We celebrate all the independent states of Kate, who turned 39 today! Amazing to see her beauty has not faded a bit since she first appeared on this iconic cover of THE FACE Magazine in 1990! In fact, it is her unique beauty that stood apart then, and still stands apart to this very day, which is why she is already a legend at not even 40. We expect this real life Wonder Woman will continue breaking ground for the next 39 years to come. – William Shakespeare, Taming of the Shrew. So once again, Happy Birthday, Kate!